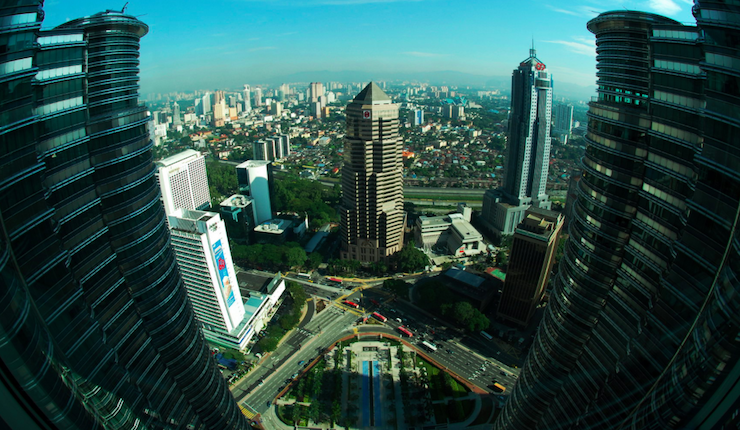 Malaysian developers are being urged to go green by adopting the sustainability rating tool Malaysian Carbon Reduction and Environmental Sustainability Tool (MyCREST). This week, the Construction Industry Development Board (CIDB) Malaysia and the Real Estate And Housing Developers’ Association (REHDA) Malaysia entered signed a Memorandum of Collaboration (MoC) to promote low-carbon and sustainable practices as well as to increase the deployment of the MyCREST tool amongst developers and construction industry players in Malaysia. The signing ceremony was represented by Ir Ahmad ‘Asri Abdul Hamid, chief executive of CIDB Malaysia and Dato’ Ir Soam Heng Choon, deputy president of REHDA. She added that the collaboration between CIDB and REHDA would be an example of how the private and public sector could work together to push the government’s green growth agenda. REHDA members including its Sabah and Sarawak associates have pledged 20 of their projects to be assessed with MyCREST as part of the pilot programme to promote sustainable development of Malaysia’s cities, buildings and homes. Some of the projects include S P Setia Berhad’s corporate headquarters in Setia Alam, IJM Land’s Waterside Residence in Penang as well as Damansara Uptown One’s Uptown 1 project in Petaling Jaya. Datuk Rosnah further explained that the collaboration between CIDB and REHDA would stimulate greater focus on sustainability and encourage the construction of more green developments in the country. “One of the pressing challenges that need to be addressed is the lack of compliance to sustainability standards in Malaysia. In fact, less than 2 percent of buildings and infrastructures in Malaysia are rated with a sustainability tool. We believe that the level of carbon emissions from developments can be quantified and reduced if the take-up rate is higher,” she said. As part of the collaboration, CIDB and REHDA will initiate regular awareness programmes to increase the understanding of the MyCREST green rating tools among developers and key industry players. GreenRE, a wholly owned green initiative by REHDA, will also organise training sessions on a quarterly basis to provide accreditation to qualified green rating professionals. Furthermore, the collaboration also seeks for greater exchange of expertise and knowledge on sustainability between CIDB and REHDA. The full story was originally published on PropertyGuru.com.my on 9 March 2016.